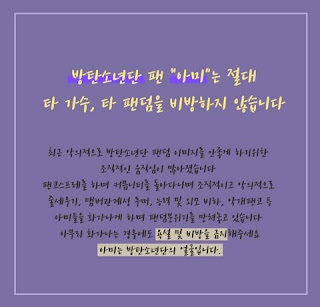 On the January 16th episode of tvN's 'The List 2018', celebrities who made the most with real estate investments were listed. Taeyang was listed at #8. Taeyang purchased a home worth 4.25 billion KRW (approximately 4 million USD). He presumably bought this property to use as his newlywed home with fiancee Min Hyo Rin. 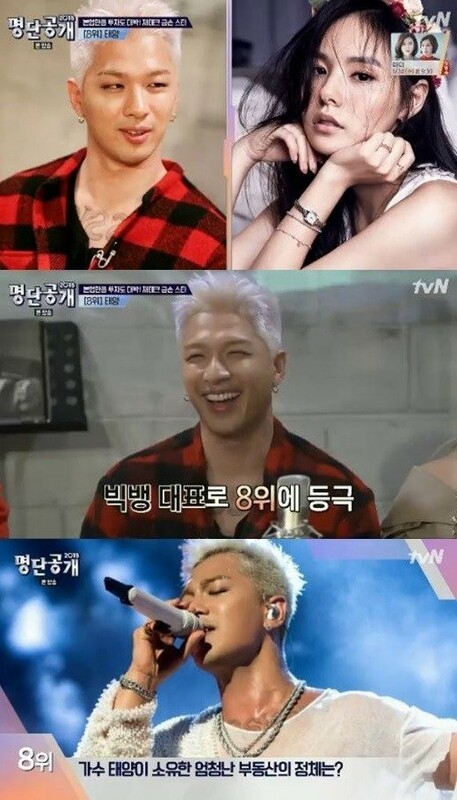 During the show, it was disclosed that Taeyang earns 50.6 billion KRW per year, which is around 47.6 million USD. 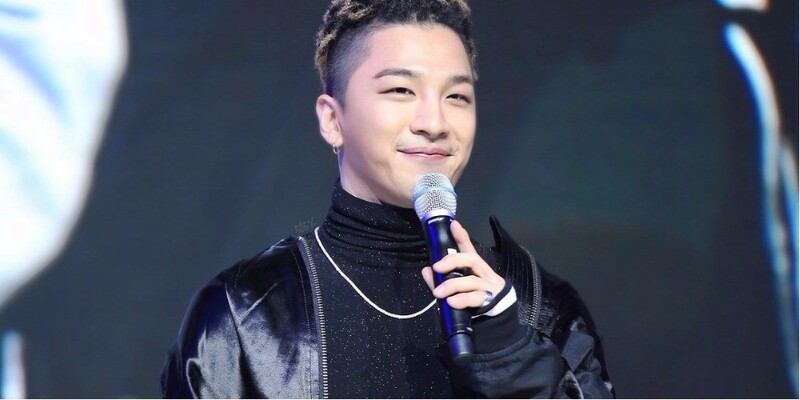 Taeyang currently rakes in $28,000 worth of rent every month from a building that he purchased for 7,276,995 USD (roughly 7.7 billion KRW).